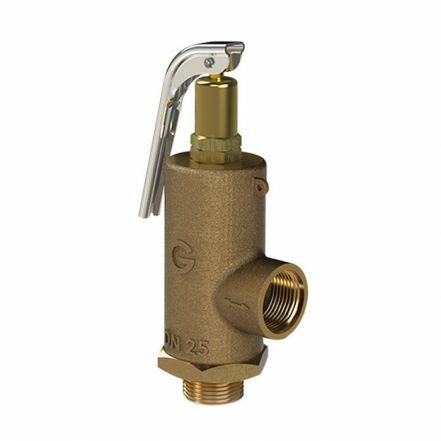 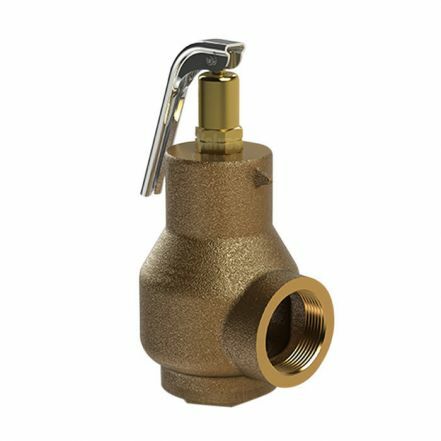 Gresswell Valves is a leading British manufacturer of bronze & stainless steel safety relief valves. 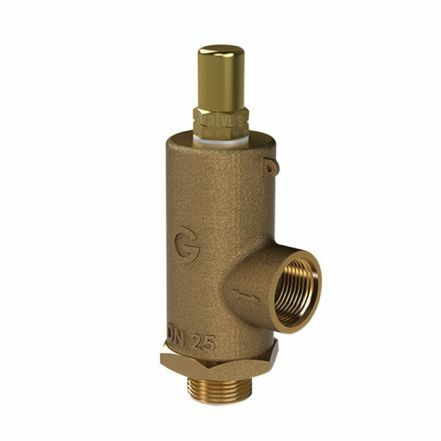 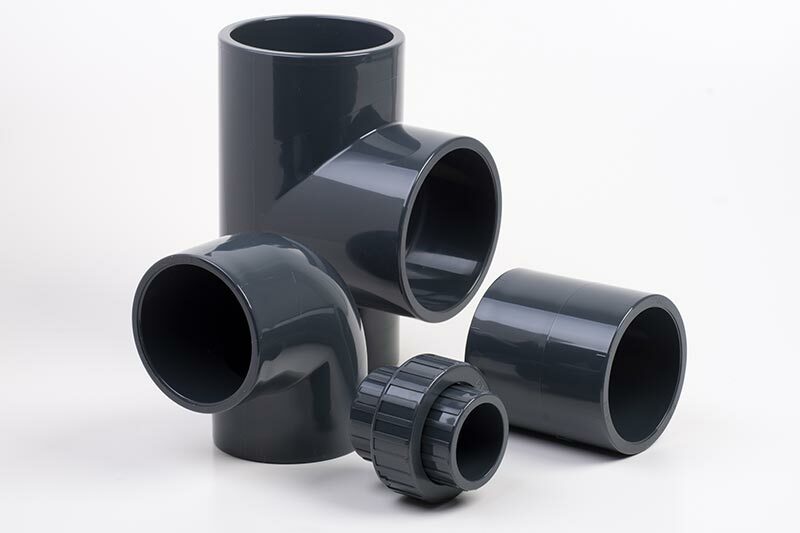 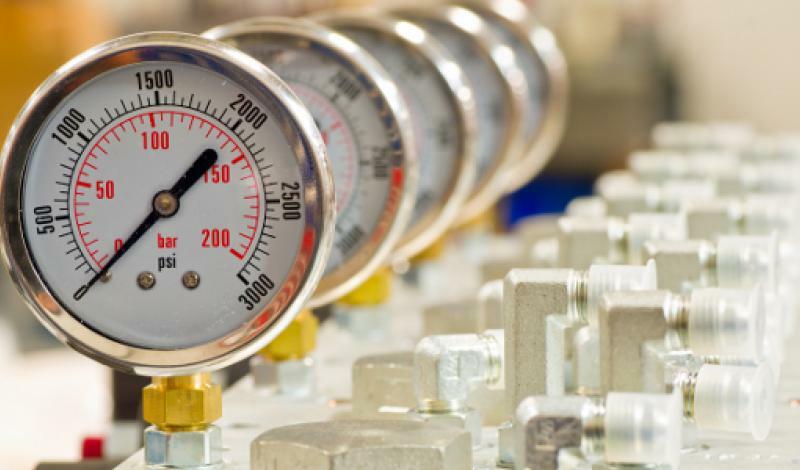 Suitable for boiler systems, pumps, process, shipping, oil & gas industries & enclosed pressurised systems. 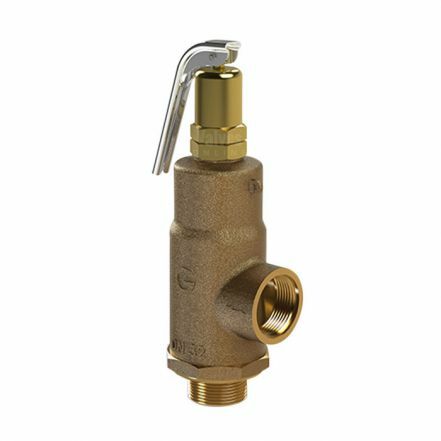 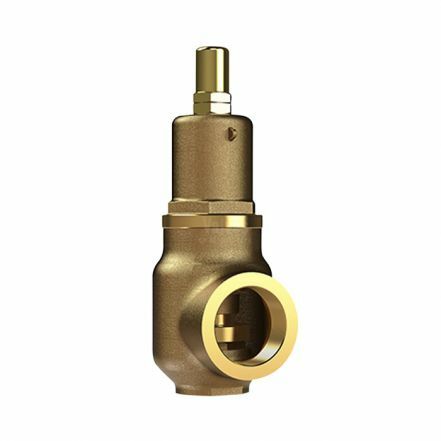 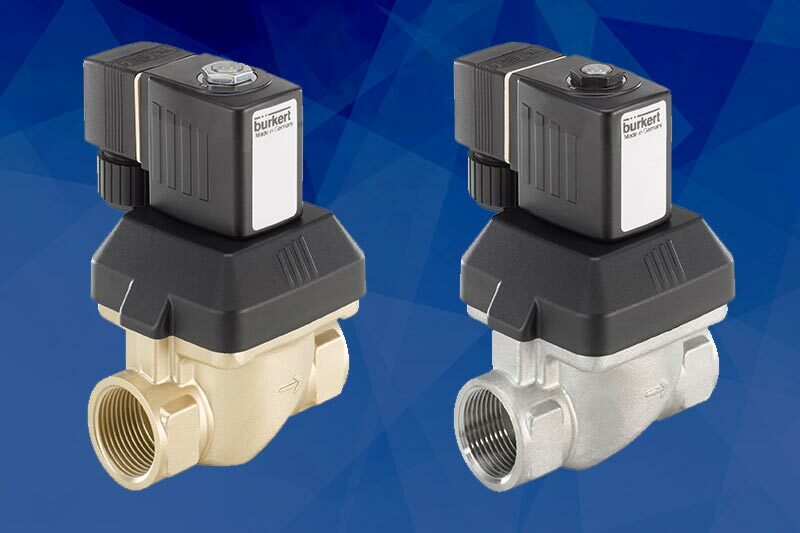 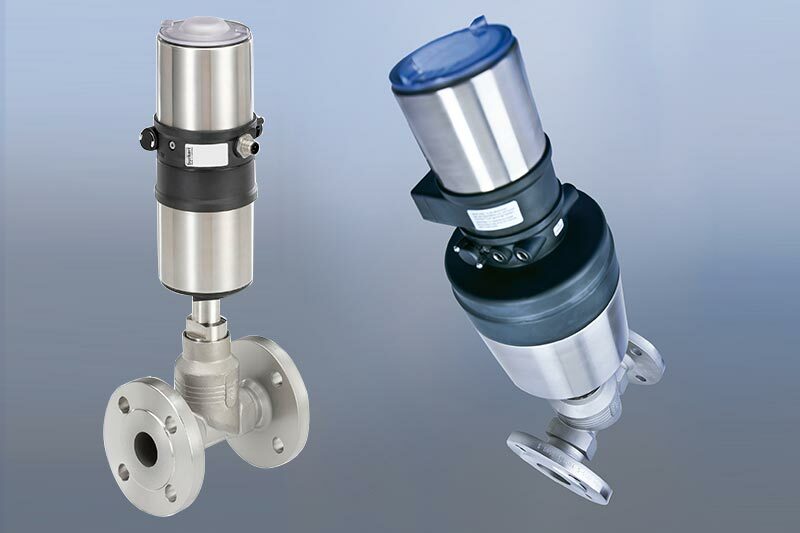 Valves Online are official distributors of Gresswell Valves.